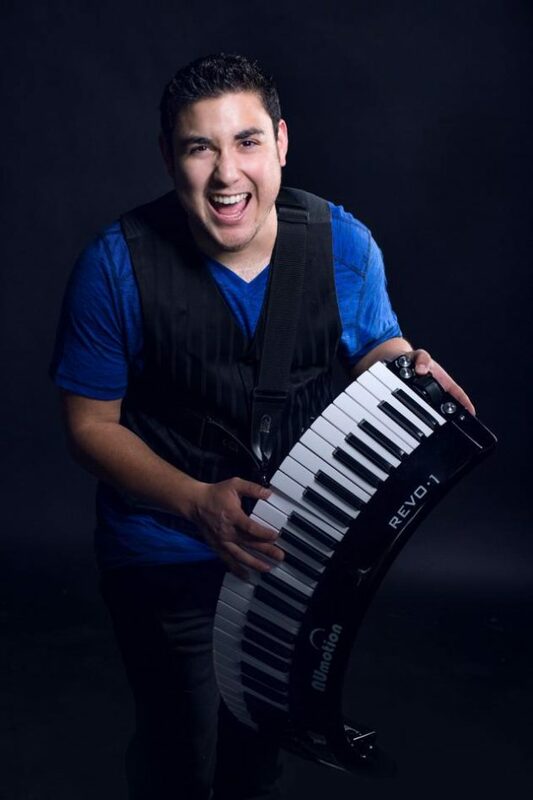 Nicolas started Learning piano at the tender age of 4, until the local piano teacher retired and left his South Texas community of Carrizo Springs, Texas. Interested in sound and music, he began to teach himself music and with the help of his high school band directors he was able to successfully audition into the world renowned University of North Texas College of Music. During his time at UNT, he immersed himself in Jazz, Classical, Funk and Rock music and became part of many local projects. Unfortunately, due to different events he had to leave UNT and transferred back to the South Texas area and studied at Texas A&M University-Kingsville in Kingsville, Texas. He began to get back in touch with his Tex-Mex roots and started playing with many local Tejano bands. 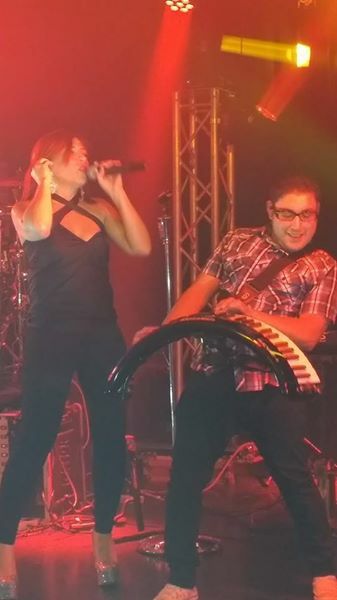 In 2013, he joined Grammy award winning Elida Reyna y Grupo Avante and is currently their keyboardist.